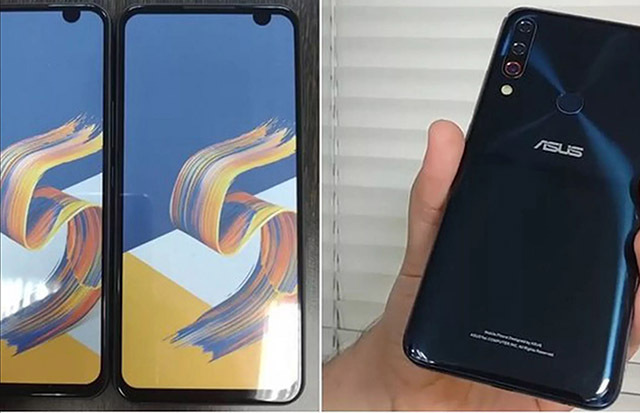 Another interesting story reaching us is the leaked Asus Zenfone 6. Though still being a rumor, the design leaked from a website HDBlog.it showed the device’s top notch right at the right corner side of the device’s top display. This design also looked close to other leaked designs as seen in previous weeks all over the internet. looking closer to the device, one intriguing thing noticed being the only factors that are affected by the offset teardrop notch are the battery indicator and cell signal indicators. It’s an unusual design choice that catches my eye (in a bad way) more than centered notches. Three cameras at the back of the device and a fingerprint sensor right beneath the camera cluster is part of the noticeable hardware specs of the leaked device. It’s likely Asus will debut this phone at Mobile World Congress in Barcelona this coming February, where we’ll hear the rest of the device’s specs — and hopefully get an explanation for why Asus made this corner notch decision. Though the need for a notch is still being debated up on. While many Android lovers don’t always fall for the top area cut out of displays, most Android device makers have jumped the notch bandwagon started by the iPhone X last year and in 2018, normal displays looked so old school.